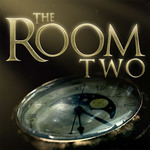 Welcome to The Room Two, a physical puzzler, wrapped in a mystery game, inside a beautifully tactile 3D world. The much anticipated sequel to ‘The Room’, recipient of a BAFTA award, is here at last.Follow a trail of cryptic letters from an enigmatic scientist known only as "AS" into a compelling world of mystery and exploration. 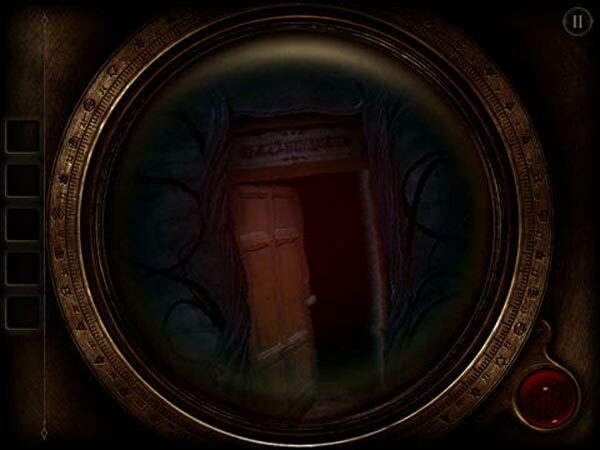 Although it’s a small evolution over the first, The Room 2 has no shortage of fresh, creative puzzles, coupled with larger and more diverse locales to explore, for a bigger, broader experience. 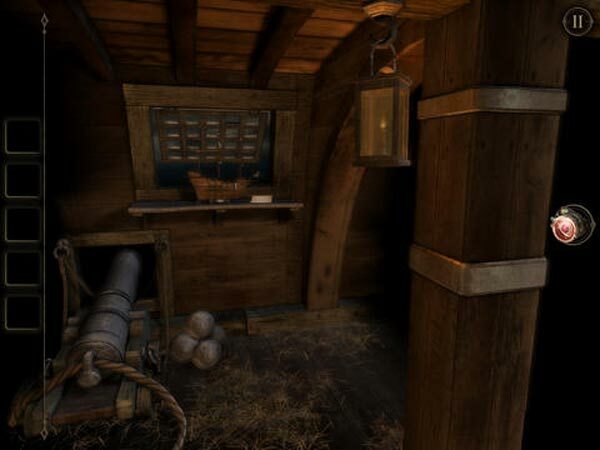 The Room Two is a mesmerizing and highly atmospheric 3D puzzle game that will capture your attention right from the beginning, whether you've played the original before or not. 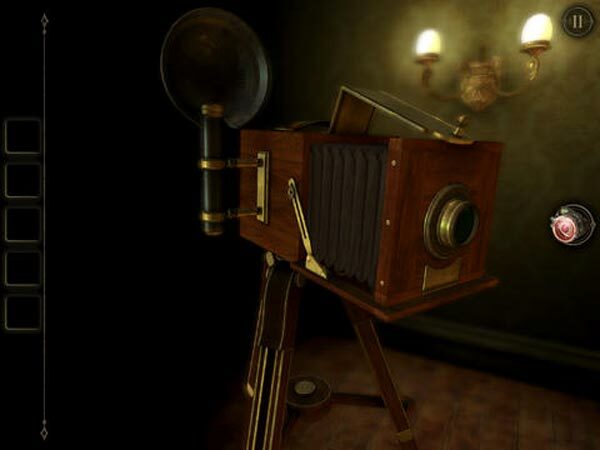 The cinematic graphics are outstanding and the moody feel of the game is very engaging. 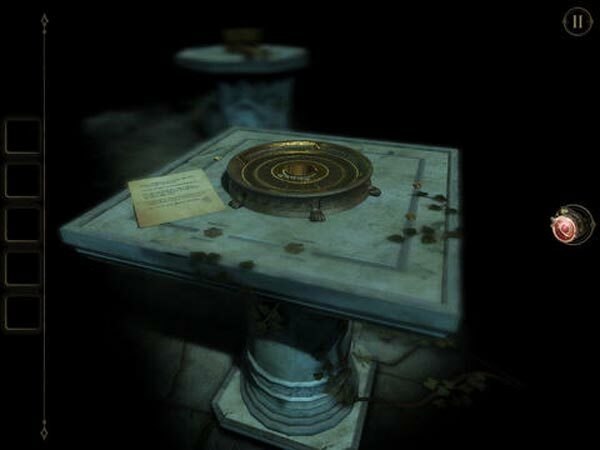 The puzzles are interesting and sometimes quite tricky, although if you are familiar with the genre some may seem a little obvious and easy. 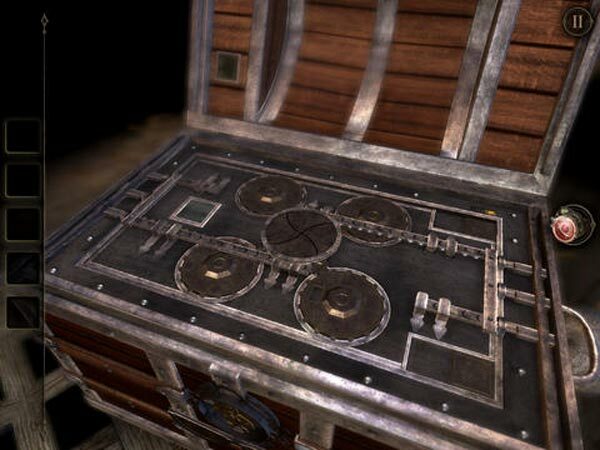 The game may not have a lot of replay value, but it offers more than enough entertainment on the first run through to make it a worthwhile purchase. With any luck, additional levels will be added at some point in the future. Der Umfang fällt allerdings knapp aus: Nach nur rund zwei Stunden ist das Abenteuer vorbei und die Rätselstimmung verflogen – schade. Trotzdem ist das Spiel ein liebevoll designter Gegenentwurf zu all den austauschbaren Match-3-Klonen der In-App-Industrie.